We take great pleasure in showcasing our style in our garters. An East Bay Area tradition with a few beautiful looks to choose from. Look for one that suits you best. Our garters are stocked seasonally at the Livermore Valley Florist Shop. Stop by during Homecoming, Winter Ball, Junior Prom, and Senior Ball months to find our garters. 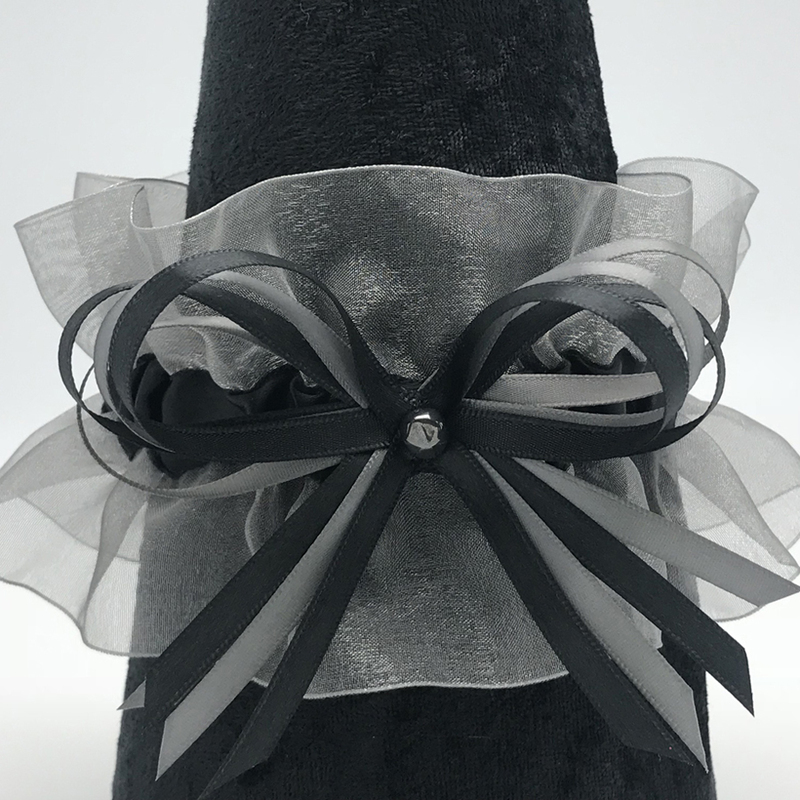 Our single organza garter includes Organza, Satin Band, Bows, and Standard Gem. 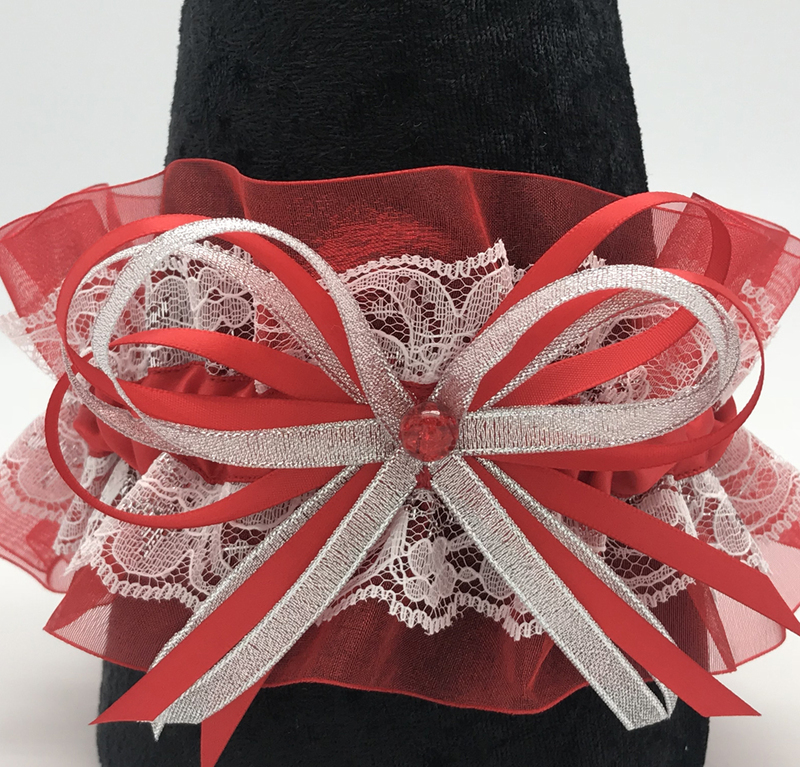 Our standard garter includes Organza, Lace, Satin Band, Bows, and Standard Gem. 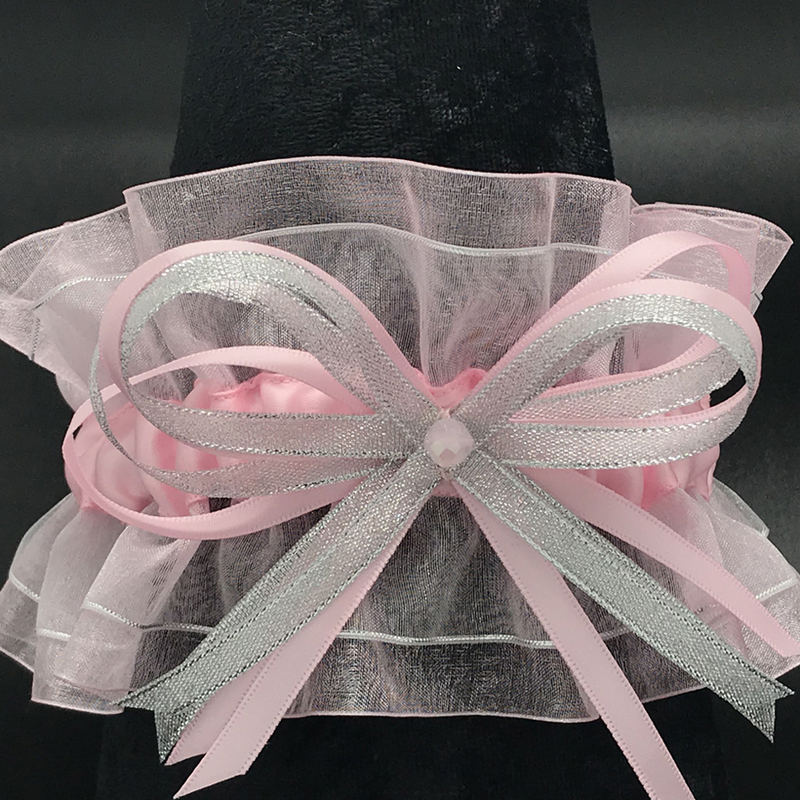 Our double organza garter includes two sets of Organza, Satin Band, Bows, and Standard Gem.